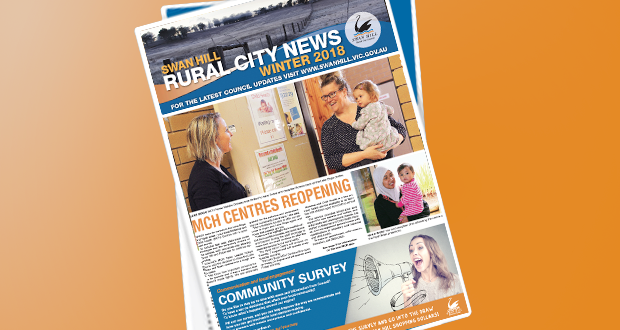 These documents combined will form the overall masterplan to guide future development of Bromley Road, Robinvale and will be used to explore opportunities for funding to implement the projects identified. 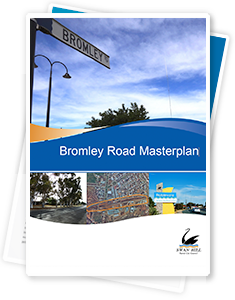 The updated Bromley Road road design and landscape plan both take precedence over the original masterplan. Wherever there is a contradiction between these documents the road design and landscape design take precedence over the original masterplan.